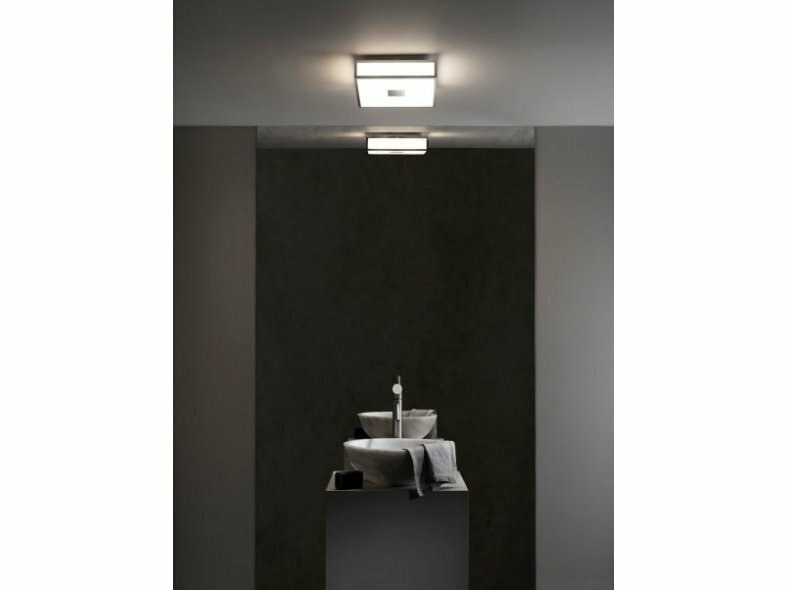 Astro’s Mashiko is a highly successful family of bathroom lights for walls and ceilings, which has been enhanced with an energy-efficient LED option. 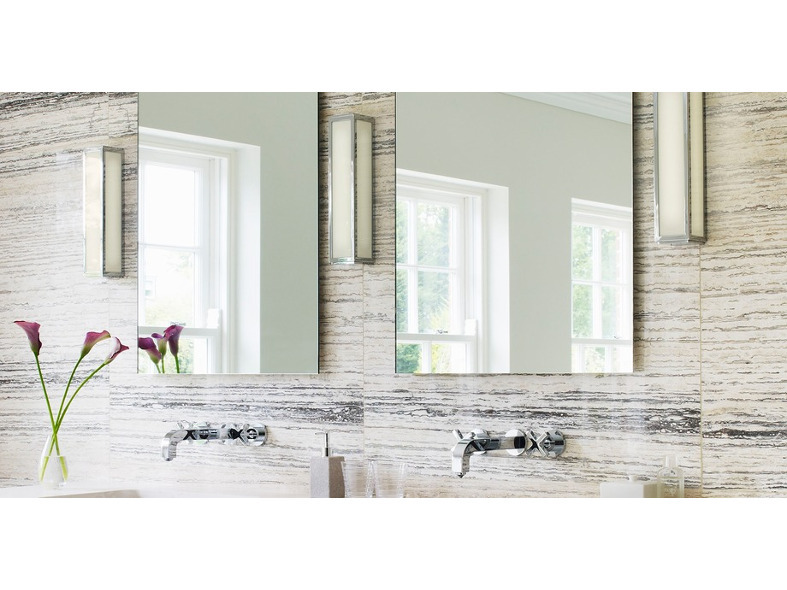 With its choice of Polished Chrome and Bronze Plated finishes, Mashiko creates an architectural yet decorative statement. The expertly integrated mid-power LED technology provides even, effective illumination through the white glass diffuser. Mashiko is IP44 rated and comes in round, square and rectangular options of various sizes to suit the space.